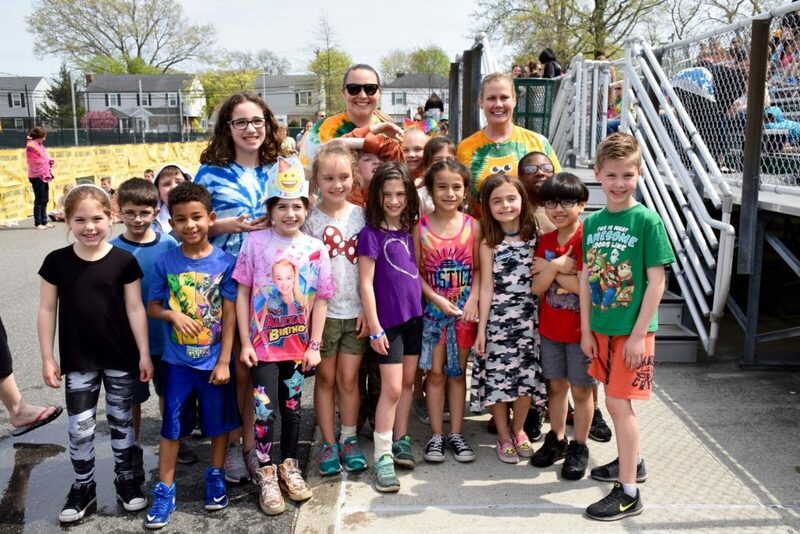 In honor of ALS Awareness Month, Marion Street Elementary School students and faculty gathered outside for the school’s third annual ALS Ice Bucket Challenge on May 4, sponsored by the student council. Throughout the week, classes were encouraged to raise as much money as possible to support ALS Ride for Life in their fight to find a cure. With the Ice Bucket Challenge alone, the classes raised a total of $3,600. With the help of advisers Kelly Donovan and Melissa Sider, student council members advertised for the event through morning announcements. Principal Theresa Macchia kicked off the event by congratulating the fifth-grade classes for generating the highest amount of donations to date. Winning teachers and their classes included Tracey Reisert, first-grade; Cathy Solace and Diana Intrabartola, second-grade; Steve Freifeld, third-grade; Jim Marr, fourth-grade and Amy Cohen, fifth-grade. 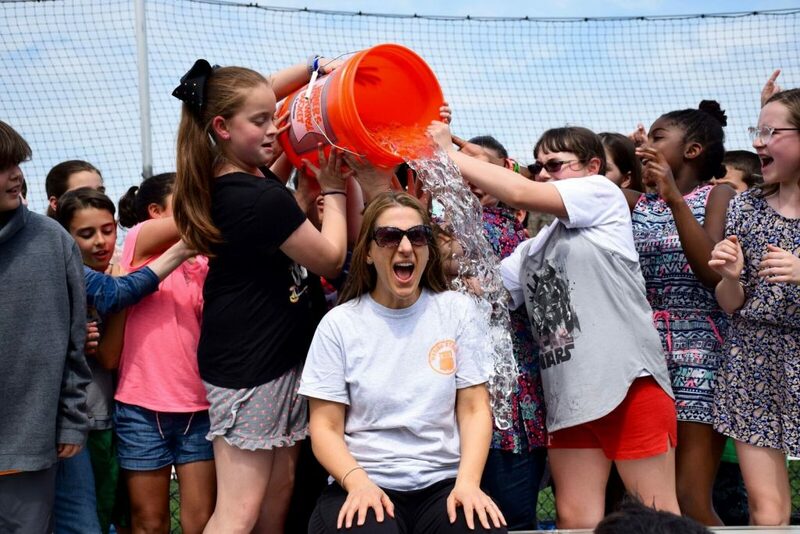 One by one, the winning classes from each grade level had the opportunity to dump buckets of ice cold water on their teachers and other faculty members. 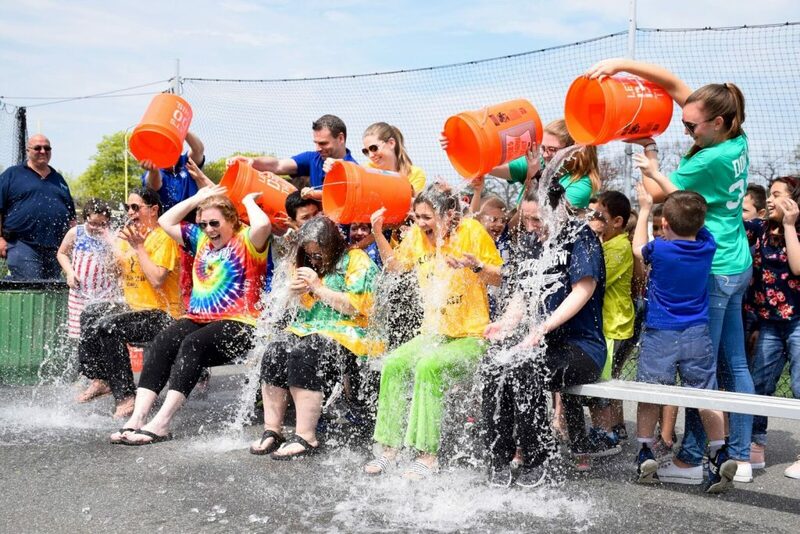 Students cheered as the freezing water was spilled over the faculty members’ heads. 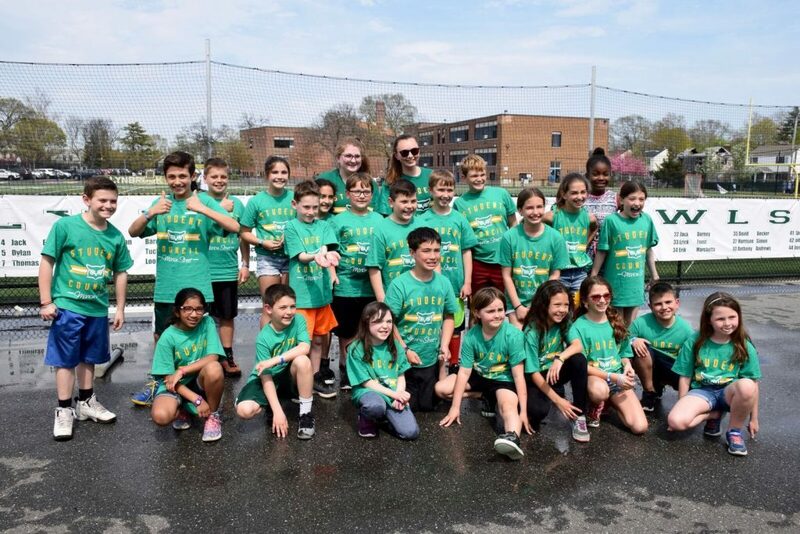 At the conclusion of the event, Cohen’s fifth-grade class was invited to dump water on Macchia for raising the most money out of all the classes in the building. This event was just one of the many ways that the school supports ALS Ride for Life throughout the year. The $3,600 from the ALS Ice Bucket Challenge was included in a $5,400 check that students presented to Christopher Pendergast, an ALS patient and advocate, during his Ride for Life tour at the school on May 9. First-grade teachers had ice water dumped on them by students. Second-grade teachers Cathy Solace and Diana Intrabartola and their class raised the highest amount of money out of their grade level. Marion Street student council members sponsored the Ice Bucket Challenge. Fifth-graders from Amy Cohen’s class at Marion Street Elementary School dumped ice water on Principal Theresa Macchia for ALS research.